We help organizations translate strategic thinking into practical results. We are known for our extensive knowledge of business fundamentals, an innovative approach and a keen eye on the future. We bring our expertise and effective collaboration strategies to your specific situation and develop solutions tailor-made for your organization. Learn more about our accomplishments, expertise and innovative thinking by reading the profiles below. 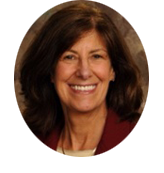 Maureen is a dynamic change leader with significant accomplishments in business transformation. She leverages a unique blend of competencies spanning strategic planning, human resources, technology and leadership. Working with leaders across different sectors and industries, she uses effective team building strategies to cultivate agile, lean, and collaborative organizations. 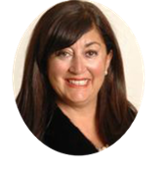 Kelly is an experienced business leader with demonstrated results spanning a variety of Human Resource functions. 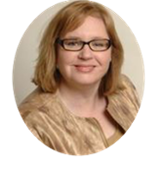 A strong communication professional specializing in Organizational Development and Learning, Kelly leverages technology and a collaborative approach to develop creative solutions. 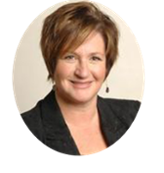 Laurie is a certified coach with broad expertise in leadership development, talent programs, change management, facilitation, and diversity and inclusion. 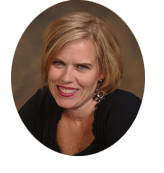 With 27 years of experience in global healthcare, Laurie has coached award winning executives to expand their business by developing their skills as executives, people managers, business and career strategists. Maria spent over two decades in key bank management roles during a tumultuous period of transformation for the industry. Maria spent over two decades in key bank management roles during a tumultuous period of transformation for the industry. She brings specific know-how and finance resources to business owners, and has a passion for ensuring the people component is heeded especially in times of change. An experienced Internal Information professional, Beth's work is especially focused on digital strategy development that drive business success, enhances culture, and encourages collaborative communication across all levels of the organization. 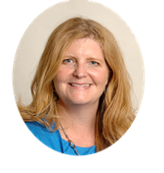 Her expertise includes strategy for enterprise collaboration, intranets & social business improving digital competence for users, managers and leaders. Laura Ali is a results driven business owner who knows what it takes to market in today's complex and challenging economy. Laura Ali is a results driven business owner who knows what it takes to market in today's complex and challenging economy. She’s known for taking organizations to the next level by accelerating profitable growth and success strategies. Ali’s passion lies in driving success and over achievement.